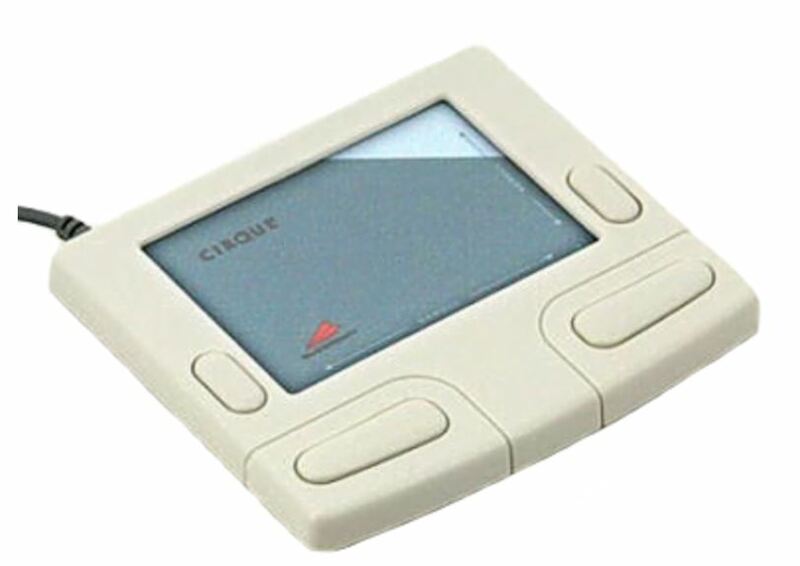 Touch pads are a computer pointing device consisting of a flat surface that translates the movement of a user’s finger to the cursor position on a computer screen. 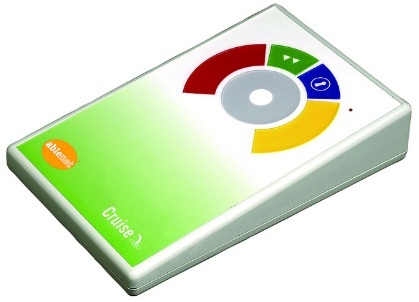 Advanced Touch pads include basic touch pad capabilities with programmable hotlinks, enhanced scrolling capabilities or enlarged surface areas. 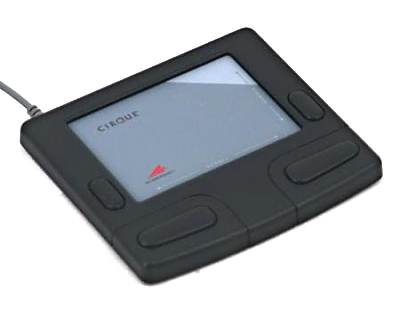 The Cirque Smart Cat AG touchpad includes intelligent software, one-touch scroll and zoom, and distinctive sounds for each operation. 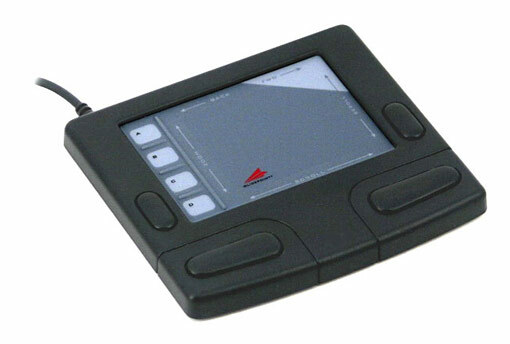 The Smart Cat Pro AG is a top-of-the-line mouse with the unrivaled comfort and durability of a touchpad plus four unique, programmable hotlinks.